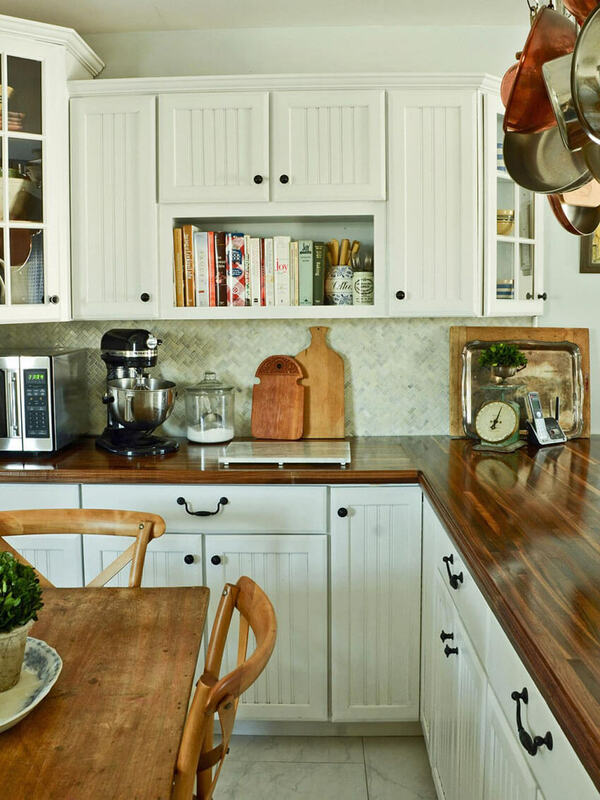 Are your counters in need of a revamp? 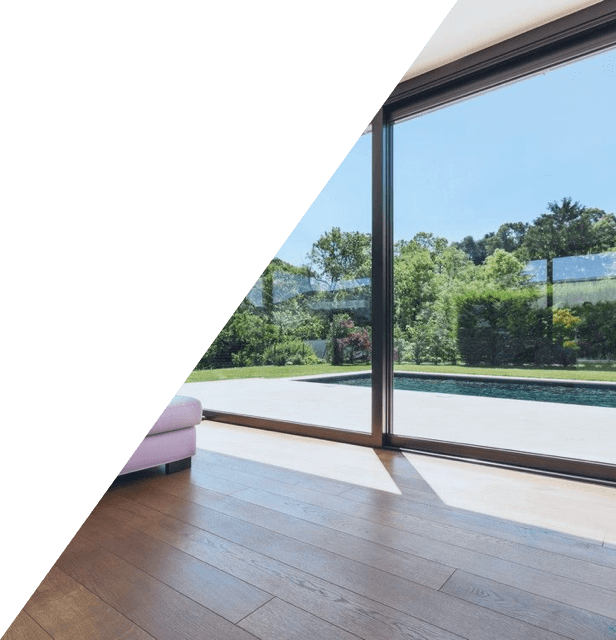 Check out these amazing upgrade ideas that don't require any major remodeling! 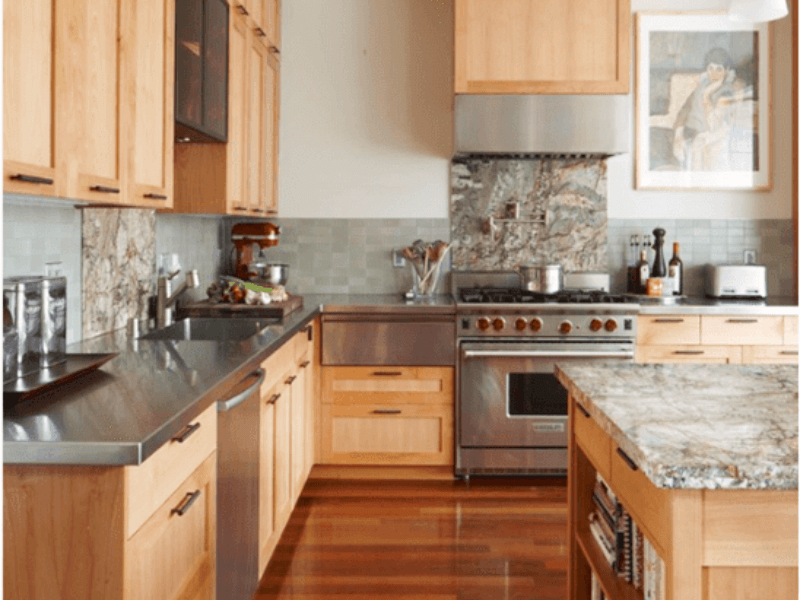 If your countertops are as old as the house, if they’re in need of an upgrade, or if you just got bored with them, there are plenty of ways to revamp and give them a new look without spending much. In need of some ideas? 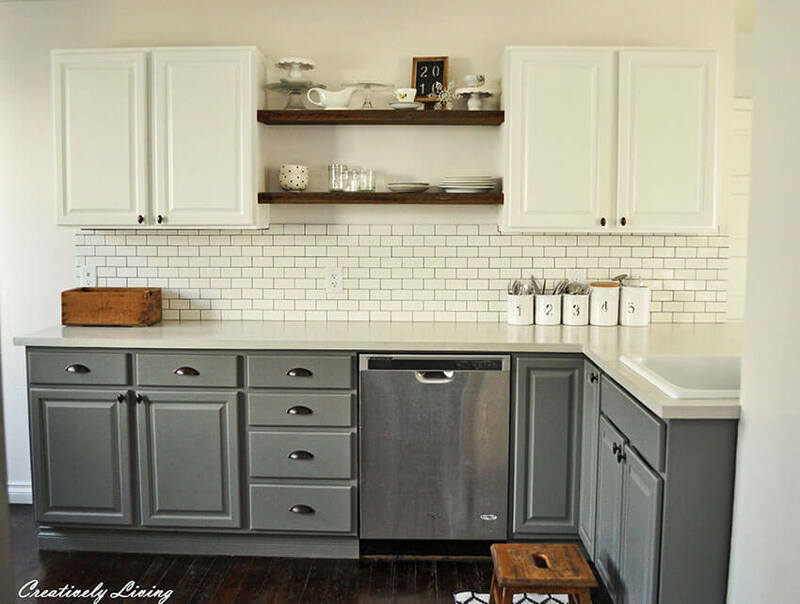 Check out these wonderful ways that you can transform your counters cheaply and by yourself. No need to stay with bland and boring counters, have a top kitchen and a wonderful kitchen counter design today! 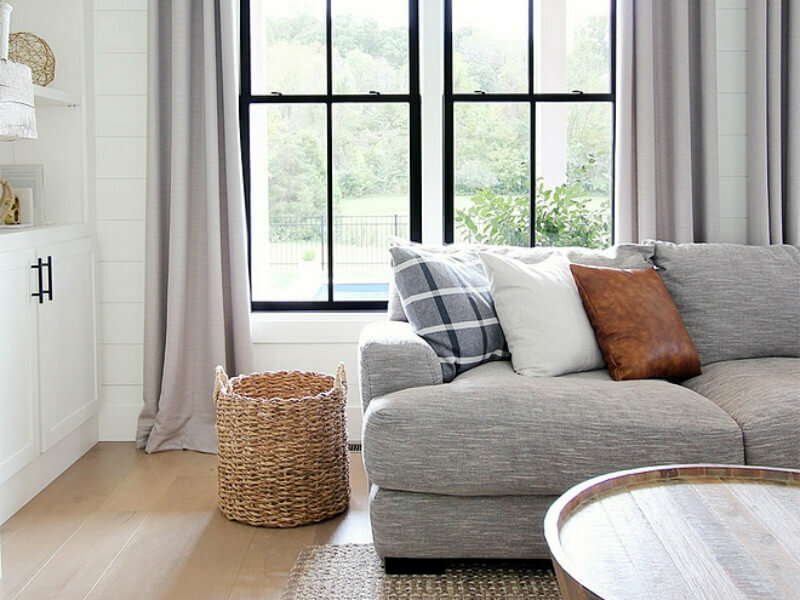 Who doesn’t love the farmhouse look? If you want to upgrade your kitchen with an expensive-looking option but lack the budget, you can try making your own butcher block countertops. A little willpower and some carpentry know-how (that you can easily learn on YouTube) will land you magazine-quality countertops. This DIY tutorial by HGTV is very detailed with lots of pictures to help, so no excuses to not have your dream-like kitchen! Always wanted granite kitchen counters, but can’t afford it? 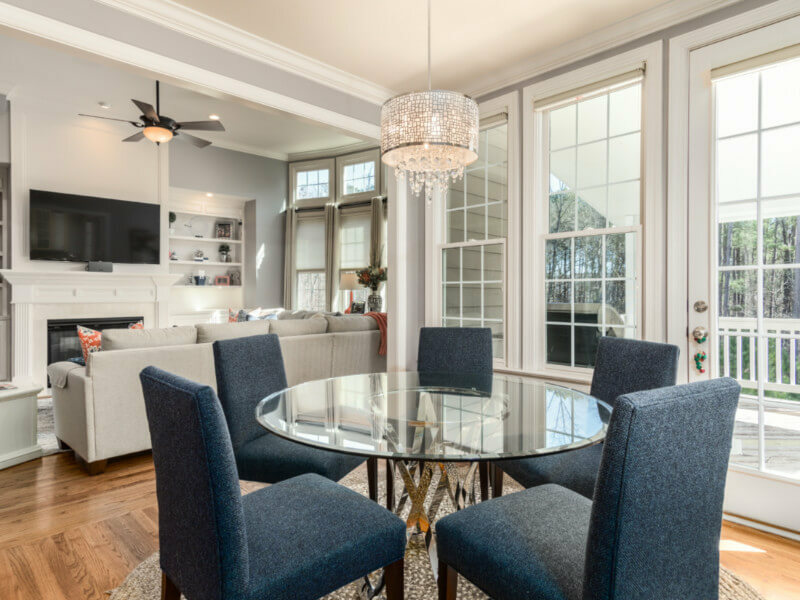 There are many types of granite out there, but none is more affordable than this! 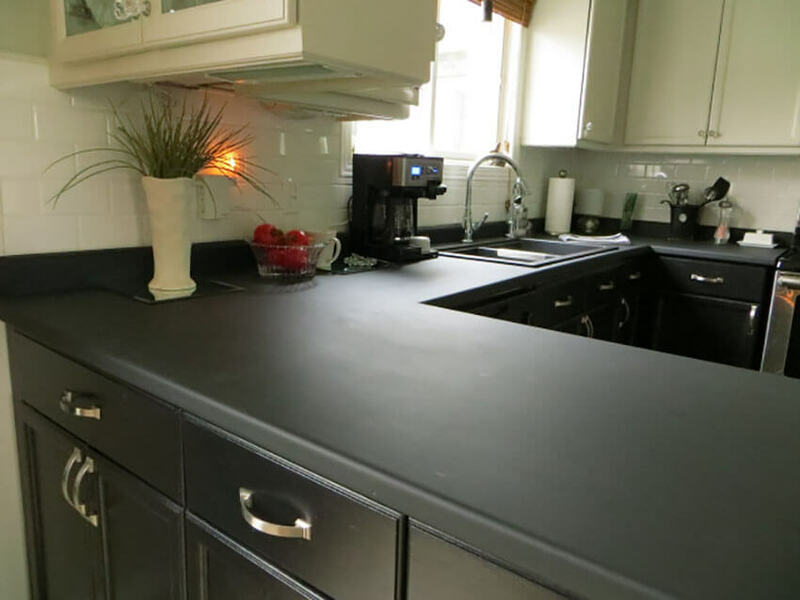 This amazing transformation by 21 Rosemary Lane teaches you how to paint your old and dated countertops and transform them into an affordable granite that looks just like the real thing. And the best thing is: you can choose your own granite colors, and make your counters look darker or lighter depending on your preference. This amazing DIY by The Craft Patch Blog shows you how they built their own affordable laminate countertops themselves, using cheap MDF bases and then gluing laminate pieces on top. Their in-depth tutorial has lots of pictures and detailed step-by-step guides so you can do it too. 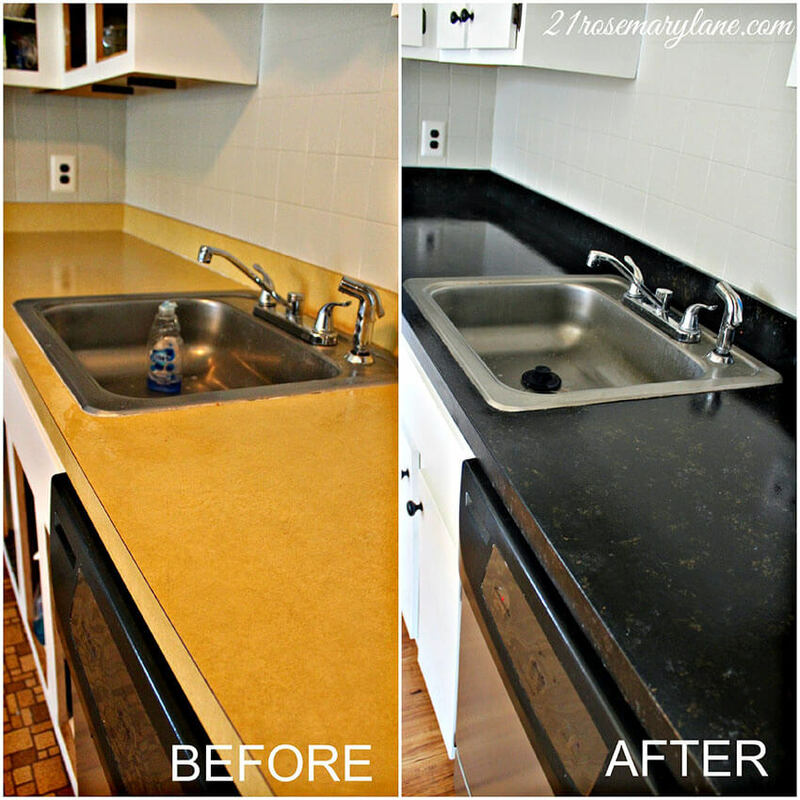 The total price of this DIY laminate countertops costs 90% less than granite! Isn’t it magical? 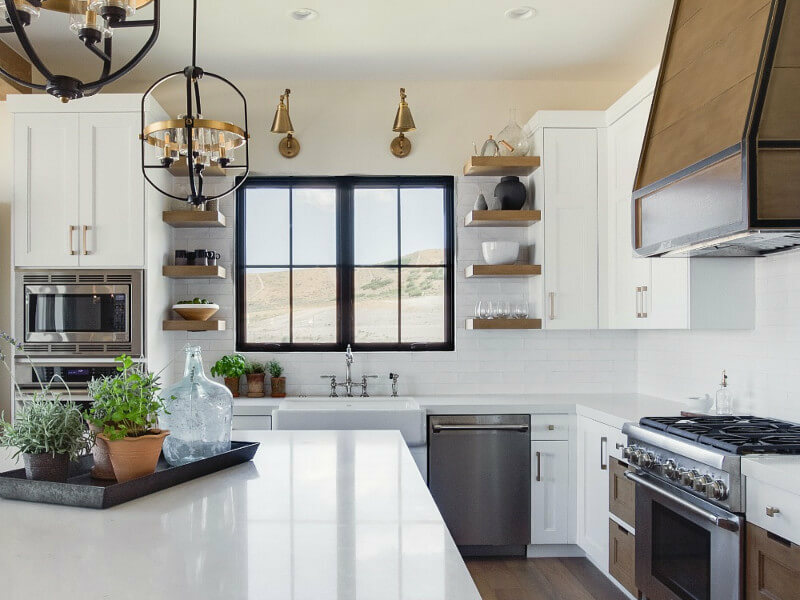 If you’ve always dreamed of marble countertops, now is your chance! 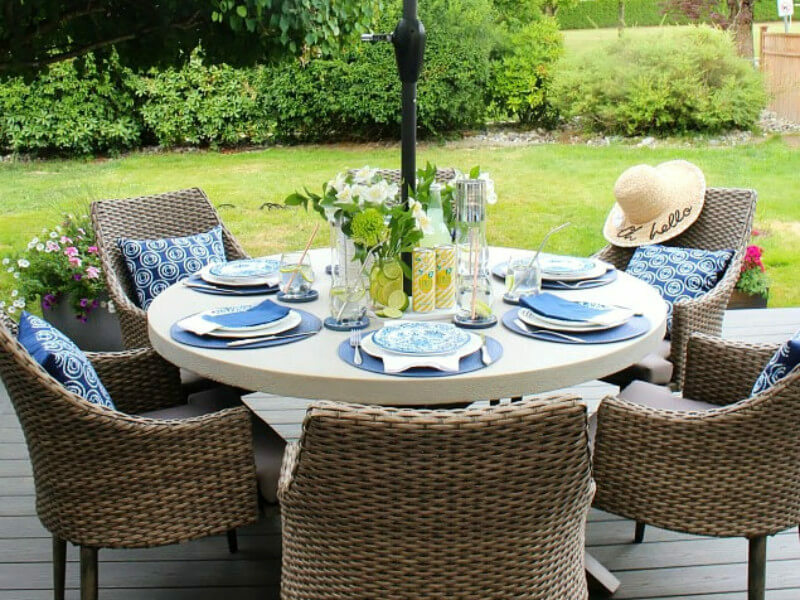 This amazing DIY from In My Own Style uses paint to create the beautiful effect and reduce the costs of the remodel. It’s perfect if you want to transform the kitchen but avoid any complicated remodels! If you don’t want to mess with paint, you can also get the marble effect by applying contact paper to your surface. 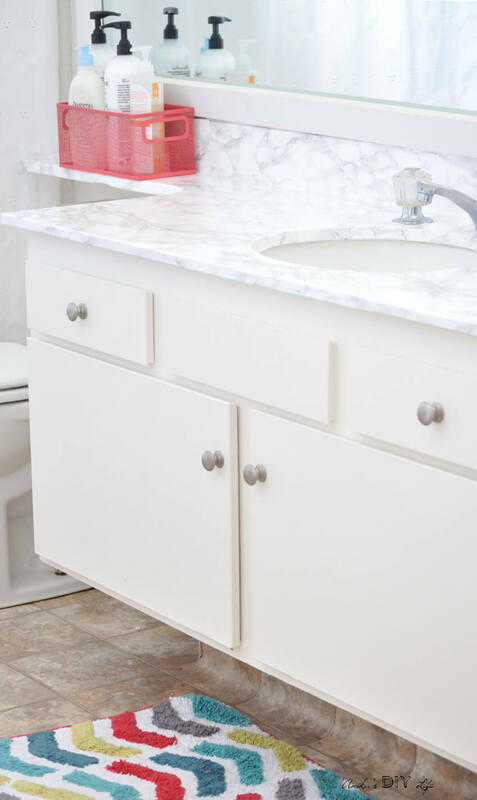 With a little patience, you’ll get an amazing faux-marble countertop that looks simply incredible! 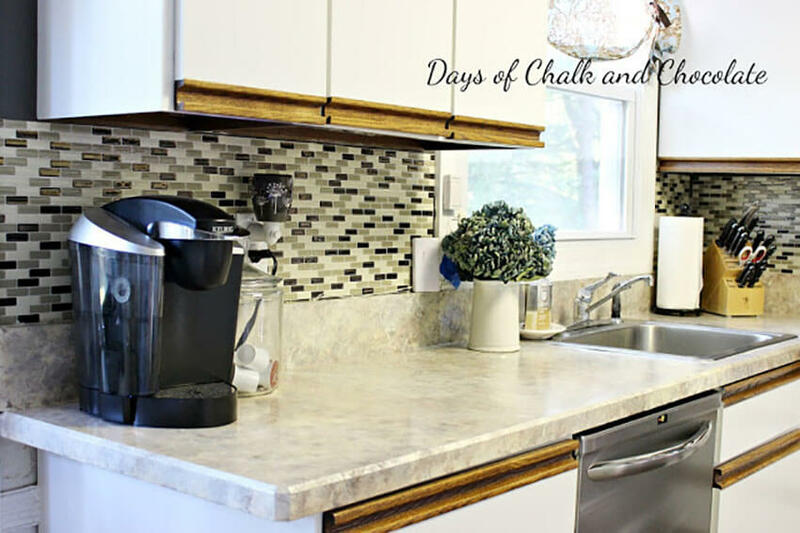 Want your kitchen counters to resemble stone, but can’t afford the price? This neat tutorial by Chalk and Chocolate teaches you everything you need. By looking at the photo, can you tell if the effect is just paint? No? 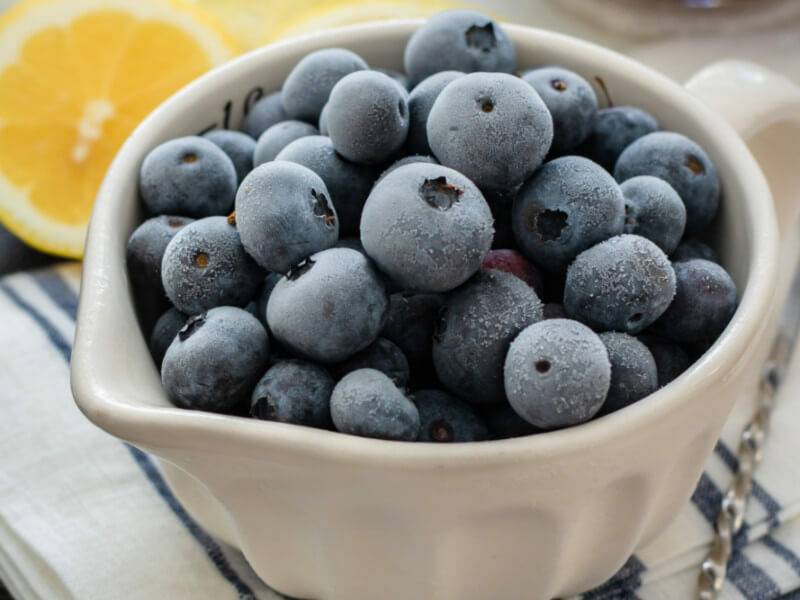 Well, check it out and transform your own kitchen! 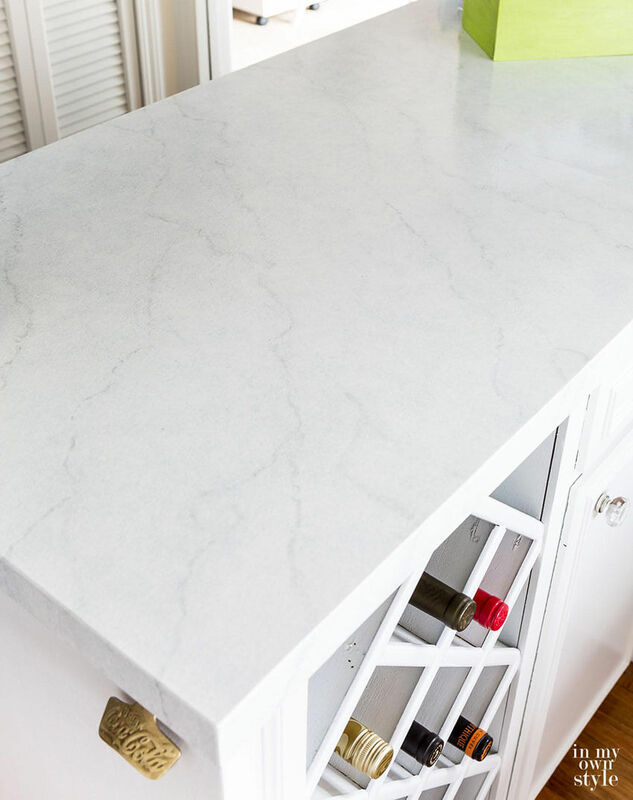 Concrete countertops are simply awesome, and there’s no surprise why: they look fabulous and fit any decór style. And the best part of doing it yourself: it’s incredibly cheap! 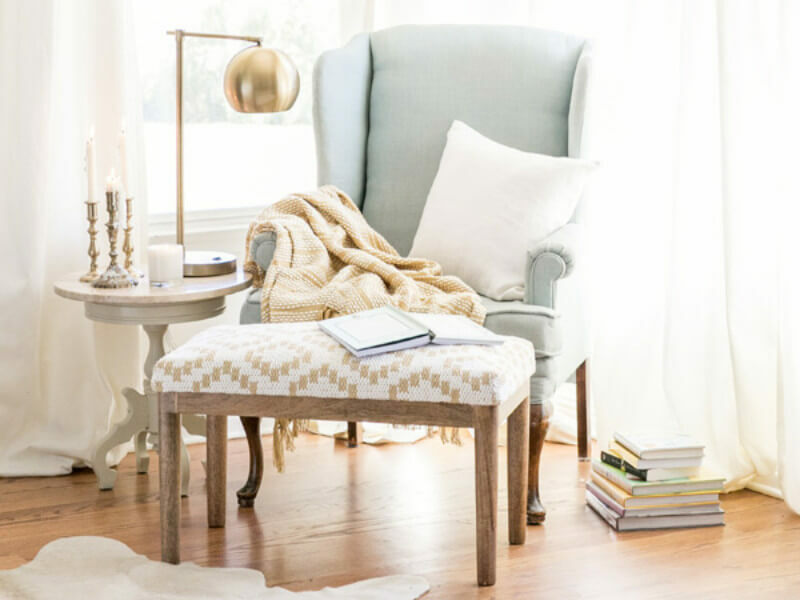 Creatively Living blog did it and they show us all the pros and cons of it. Check it out! 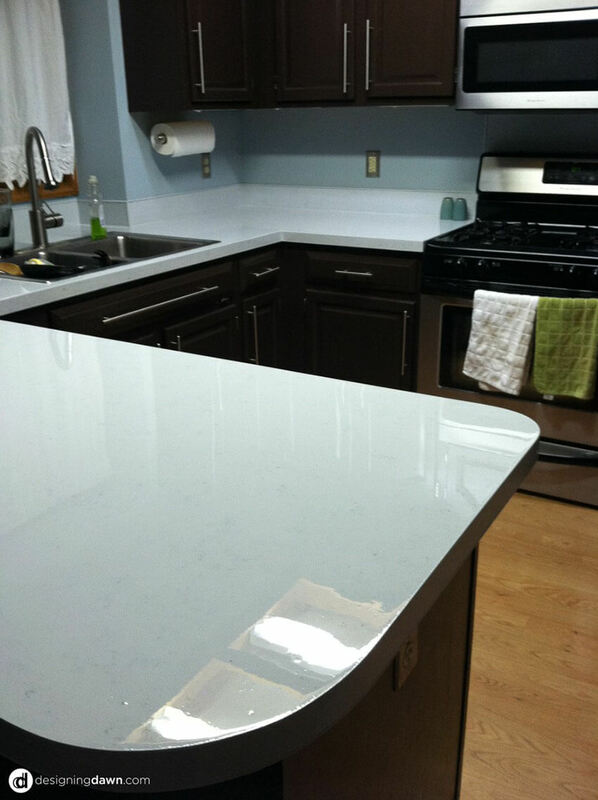 Doesn’t this glossy countertop look incredible? 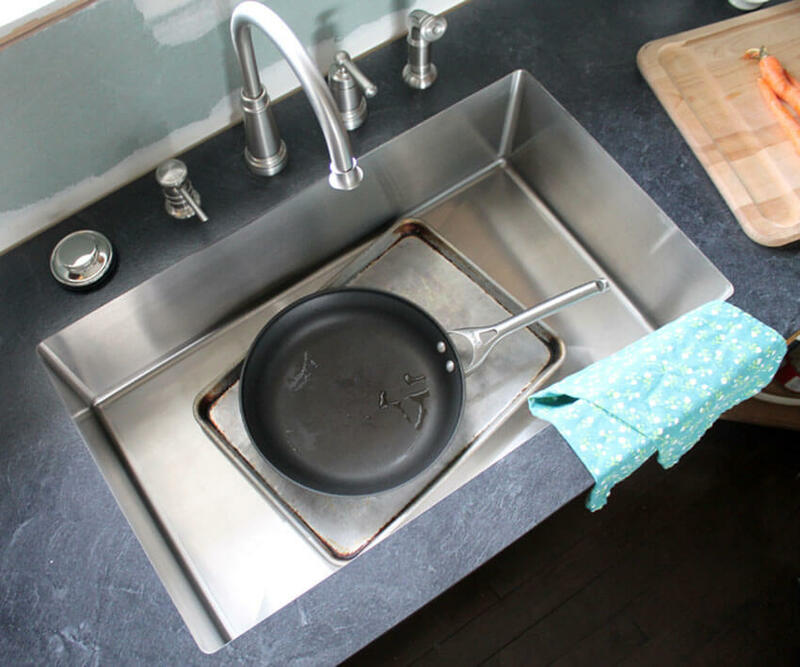 Following this easy DIY, you can transform your own dated kitchen counters into this magnificent look, with less than $150. Choose any color you want, make a contrast with your cabinets, and revamp your kitchen! 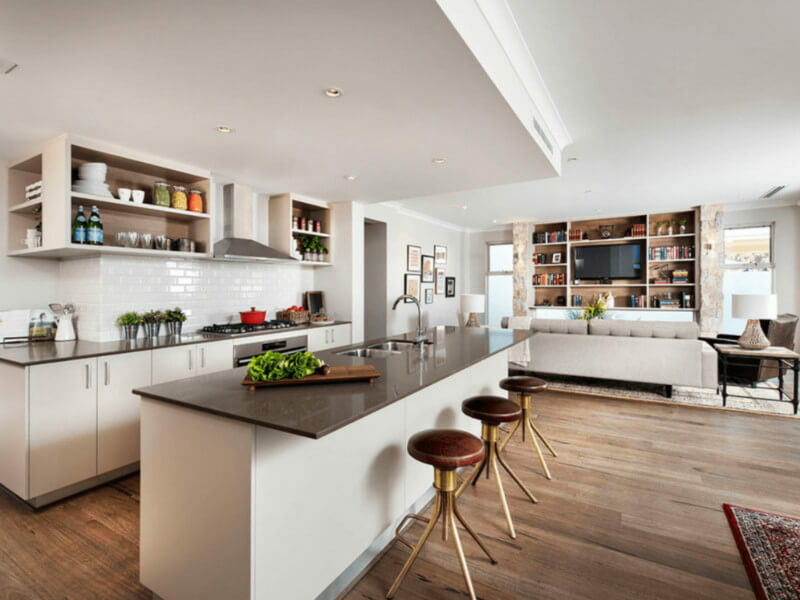 There’s no excuse to not have your dream kitchen, even if you’re on a budget. What do you think of our ideas? Which ones do you like the most? Let us know in the comments below and check out our Facebook page for more incredible ideas!